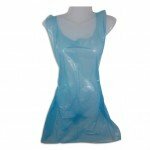 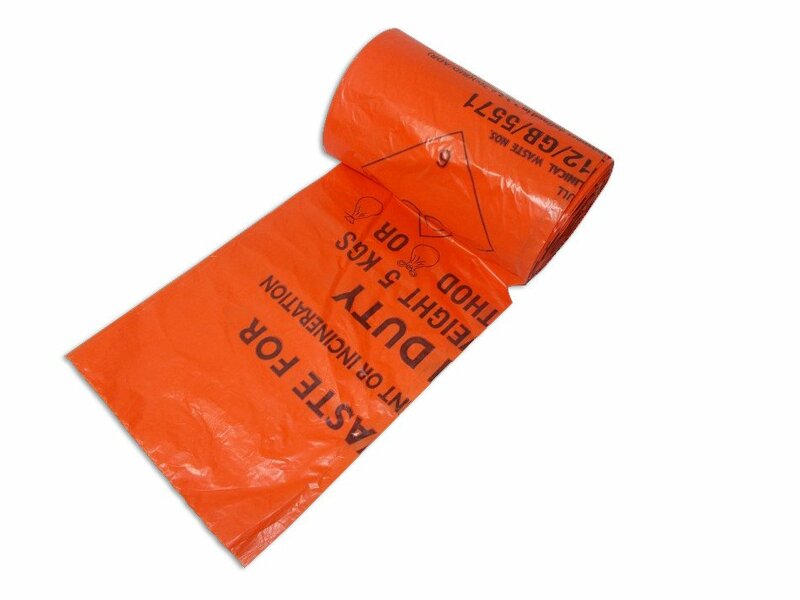 Our orange clinical waste bags are designed specifically for the safe disposal of clinical waste. 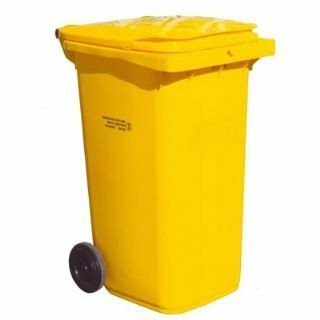 The orange colour indicates that the waste may be recycled, allowing for easy separation from traditional clinical waste bags which require incineration. 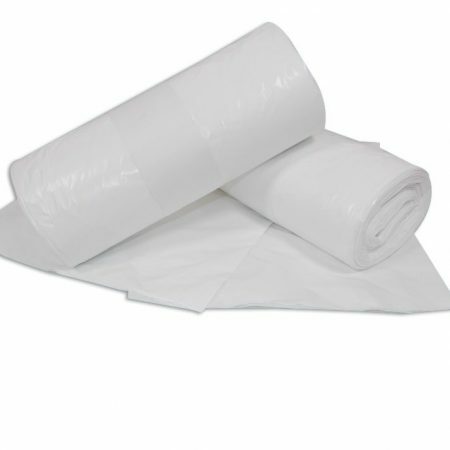 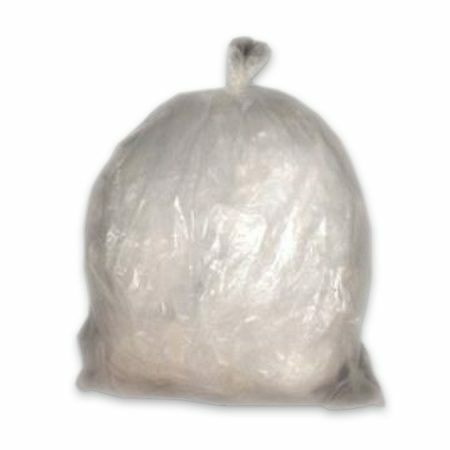 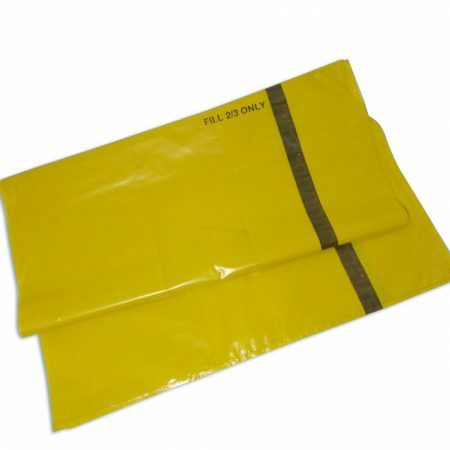 These bags have a large capacity of up to 5kg and are supplied in boxes of 100 (4 rolls of 25 bags). These orange clinical waste bags are clearly printed with UN markings to signify clinical waste contents, allowing you peace of mind that you are disposing of your waste safely and effectively.